“Its kind of my business to get hung up on words,” Justin Phillip Reed. 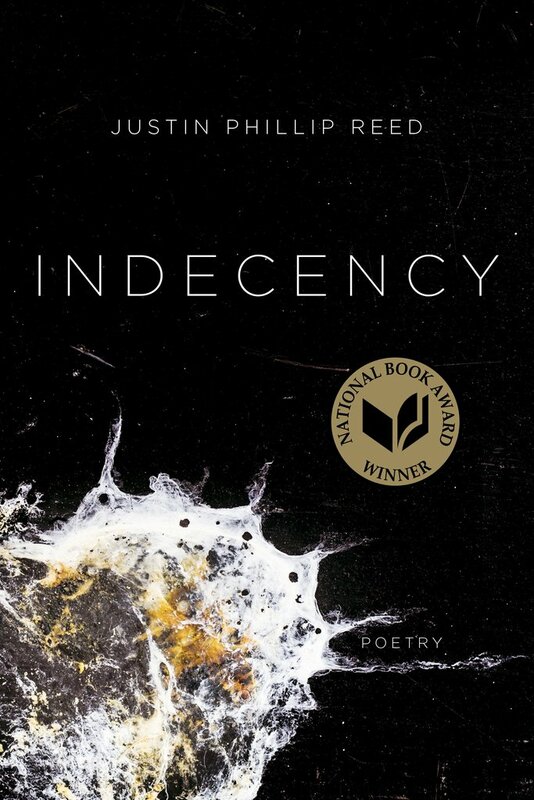 Internationally known and renowned, Coffee House Press, a publisher of independent books including a book of poetry called, published Indecency by Justin Phillip Reed, won the National Book Award. He is an American poet born and raised in South Carolina and currently living in St. Louis. Initially published on May 8, 2018, the paperback of 112 pages “experiments with language to explore inequity and injustice and to critique and lament the culture of white supremacy and the dominant social order,” according to the publisher. It seems fitting that a book publisher with coffee in its title would give the world printed pages that one could pair with a coffee, by a table with one’s feet suspended in air rested on something similar if only read lines that are meant to linger, like coffee and the moments that come along with it. See his acceptance speech here, it is itself, poetry, prose in long form. 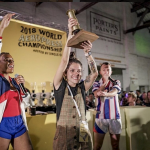 If you were on the other side of the world, from the geographical standpoint of the United States, then you might have heard that the current reigning United States Aeropress Champion was in Sydney, Australia competing for a world title in the sport of coffee and one of its methods at the World Aeropress Championshps. If you were following the culture on Instagram, from the palm of your hand, then you might have also read a couple of her dates documenting her awareness of who she was representing, as in country, gender, and heritage. 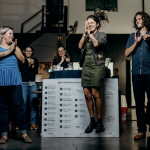 It was multi-faceted and fun to read her, as she journeyed to the eventual win of World Aeropress Champion using a coffee from Kenya via Tectonic Coffee competing for the United States and representing her native origin of Colombia. If you don’t know how an Aeropress works or haven’t quite gotten the hang of it yet, don’t worry, neither has Carolina Ibarra Garay’s mom. That can change by keeping up with the world champion here as this culture has. 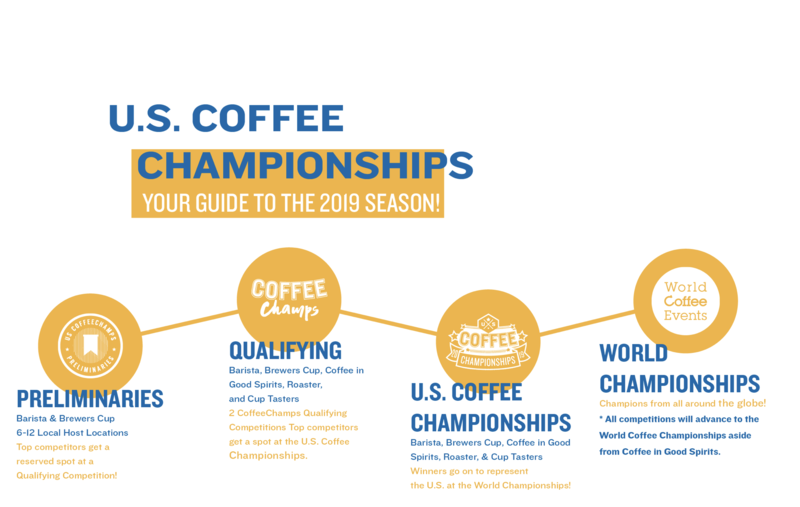 On the heels of a couple weekends to the eve of the first qualifies event for the US Coffee Championships for the 2019 season in Denver Colorado, Eater Denver has written a guide to 15 New Coffee Shops that this culture thinks you should taste in the city. It surveys coffee shops that are also a roaster, floral shop, woman-owned, student-owned, and operate at multiple locations. Take a look, plan your next coffee crawl because there’s enough to now do so. 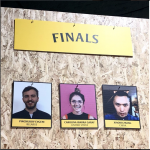 This entry was posted in current culture and tagged aeropress, cafeteria, coffee house press, colombia, denver, indecency, Justin Phillilp Reed, kenya, national book award, tectonic coffee, us coffee championships, world aeropress championship. Bookmark the permalink.